28,789 Saab 9-3 convertibles from the 2004-2011 model years for an automatic tensioning system cable in the driver's side front seat belt retractor that could break. If the cable were to break, seat belt webbing spooled out by the driver would not retract. The convertibles and sedans were investigated at the same time, but the convertible parts were not identical to the sedan parts. 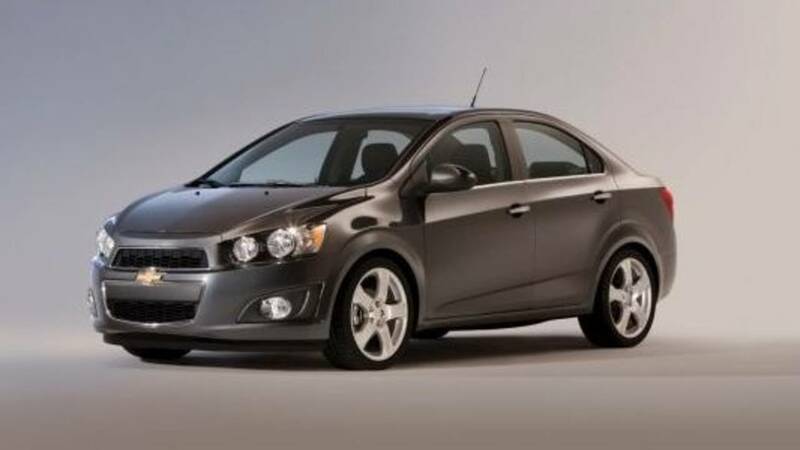 GM has since learned of customer complaints to the NHTSA for the convertibles. 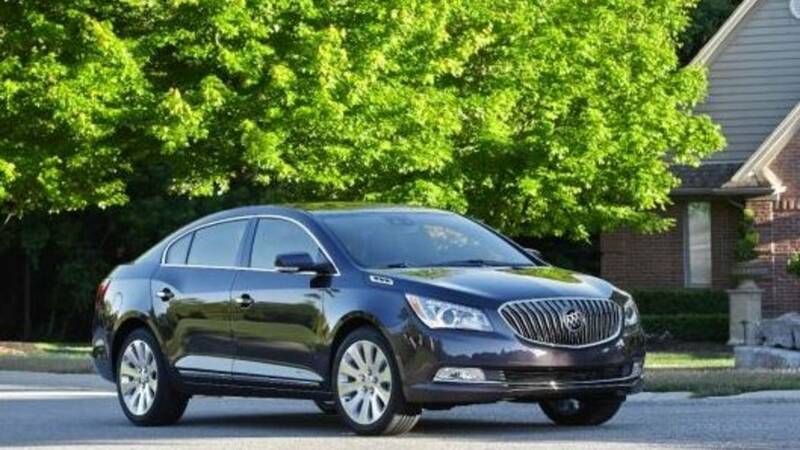 Dealers will replace the driver's side retractor in the recalled vehicles. 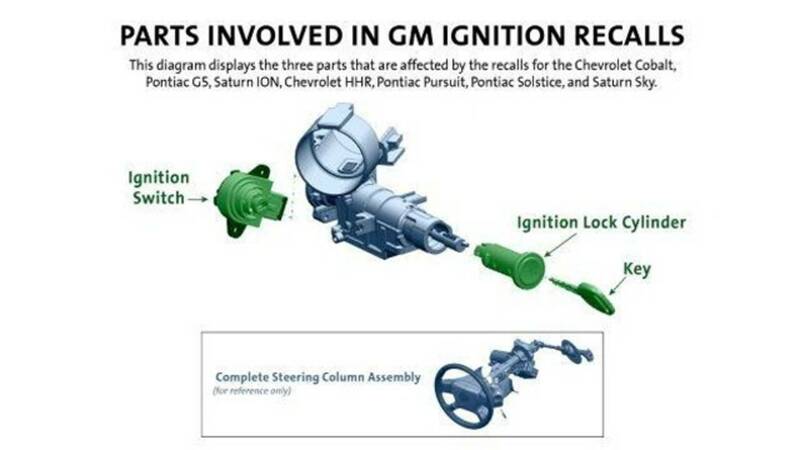 In addition, GM has issued a special coverage, so that if the same repair is required to the passenger side retractor it will be covered for the life of the vehicle. GM also extended the special coverage for passenger side belt retractors on the 2004 Saab 9-3 sedan from the original 10-year coverage to the life of the vehicle, like the convertibles. GM is unaware of any crashes, injuries or fatalities due to this condition.